RadioFreeLiberal.com • View topic - pic of BROWNS FIRST DOWN. pic of BROWNS FIRST DOWN. Post subject: pic of BROWNS FIRST DOWN. in his hand arm from this view. WTF why dont these images print here. damn. Post subject: Re: pic of BROWNS FIRST DOWN. 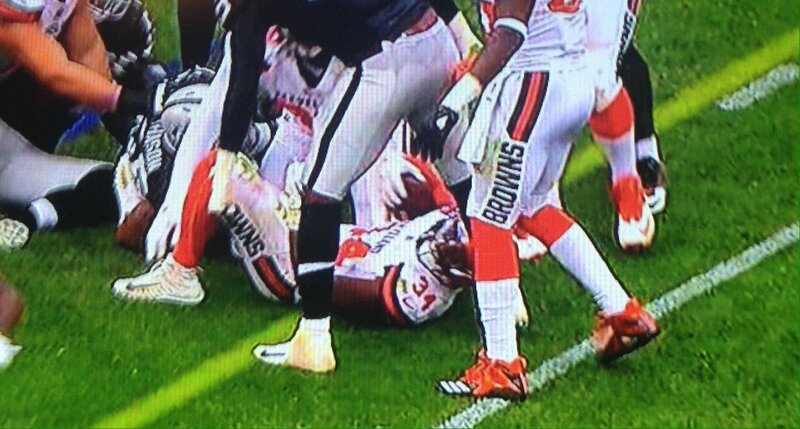 The Browns, sorry, Isotopes, had a first down? and the Browns had a home run!! !